Hannah is an Business Development Manager at Napier, who has a degree in communications and media. 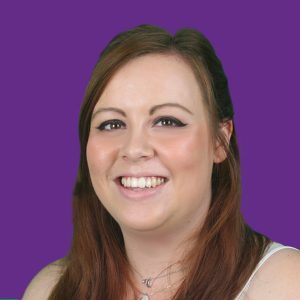 Hannah has extensive experience in customer experience having previously worked in the retail sector prior to joining Napier. Hannah’s role will include supporting the team in a variety of areas including lead nurturing, email marketing and content writing. Hannah is extremely enthusiastic and is keen to continue expanding her knowledge about the B2B technology sector.